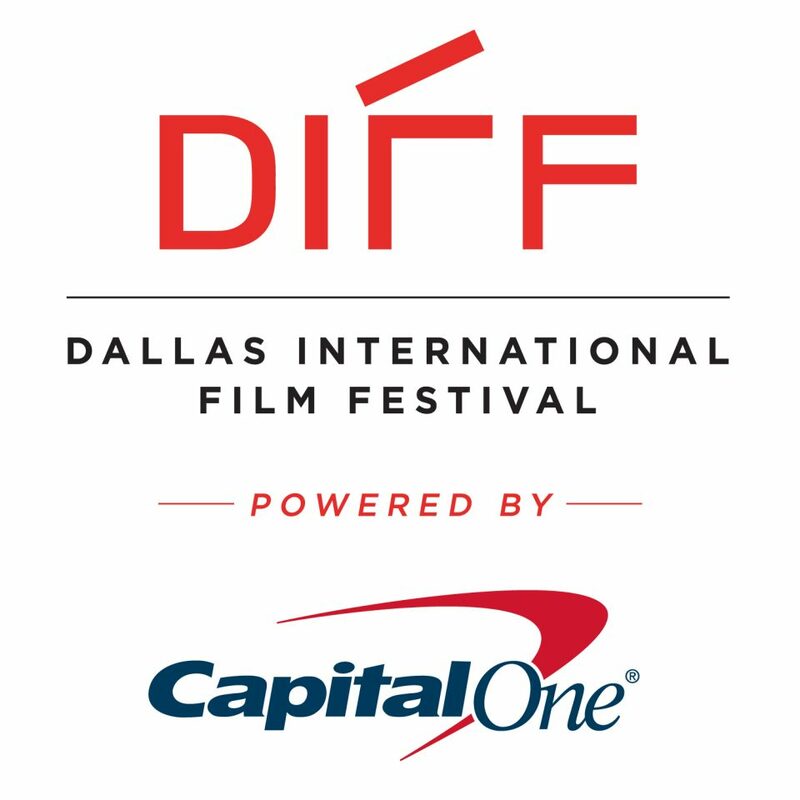 Dallas Film announced Capital One as the exclusive title sponsor for the Dallas International Film Festival (DIFF), the Veterans Institute for Film & Media (VIFM), the new North Texas Film Festival (NTXFF), and the Mercury One High School Film Roundtable education program. The partnership will allow Dallas Film to serve more constituents, expand into surrounding areas and increase the frequency or service area for current programs. The partnership underscores Capital One’s commitment to the continued economic growth and cultural development of North Texas. The Dallas International Film Festival, April 11-18, 2019, and powered by Capital One, will feature over 150 films from approximately 25 countries. Approximately 100,000 people are expected to attend screenings, outdoor concerts and festival-related activities in West Village, where the Capital One Filmmakers Lounge will host visiting celebrities and festival badge holders. As a result of the partnership, Dallas Film will bring more international filmmakers, celebrities and industry leaders to the Festival, resulting in greater educational and entertainment opportunities for people living in Greater Dallas. Filmmakers can go to www.withoutabox.com or www.dallasfilm.org for more information. The Veterans Institute for Film & Media powered by Capital One is an innovative program that prepares veterans for careers in film, TV and digital content production through education, mentorships, and job placements. The support will allow Dallas Film to more than double the number of veterans served each year. The inaugural North Texas Film Festival powered by Capital One will take place in Fall 2019. Details will be announced at a later date. The Mercury One High School Film Roundtable powered by Capital One is a program of bi-monthly workshops during the school year for high school teachers and students. Presented by local filmmakers and Dallas film industry professionals, the roundtables cover various aspects of the entertainment and production industry. Dallas Film plans to expand the program and focus on more Title 1 schools in need of outside arts education programs.